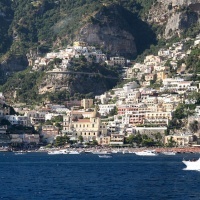 Your Amalfi Coast tour will provide you with miles of beautiful panoramic scenery including the charming villages the area is known for. 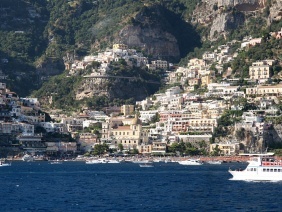 We will start from Sorrento city centre or wherever your accommodation is located for an amazing tour of 8 hours. You'll find captivating residences painted in cheerful pastel colors surrounded by spectacular views of the beautiful countryside. 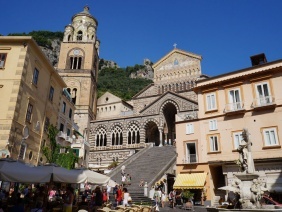 Touring the Amalfi Coast, you'll love the view, the seductive towns and the famous Historical Sites. 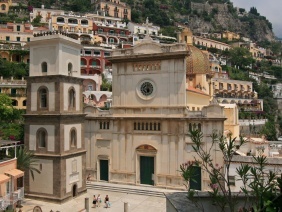 We will start from Positano arriving in Ravello through Amalfi. 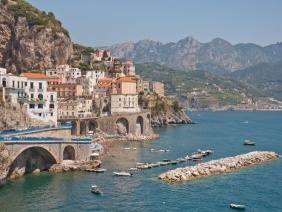 Everywhere you tour takes you along the Amalfi Coast you'll breathe in the splendid fragrance of the lemon groves that grace the area. 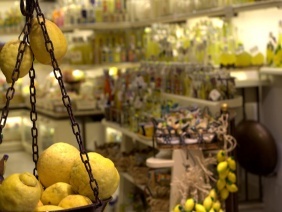 The region is also famous for its vineyards and the fine wines they produce as well, and the Limoncello (flavorful lemon liqueur). This charming town has a lot to offer and the picturesque views of the Mediterranean and the dazzling Li Galli islands are guaranteed to provide plenty of photo opportunities. 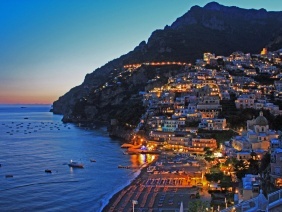 Considered the perl of the Amalfi Coast it's a really beautiful towns, Positano is filled with astonishing restaurants, bistros and stores carrying fine linens and their acclaimed "Moda Positano" sandals. 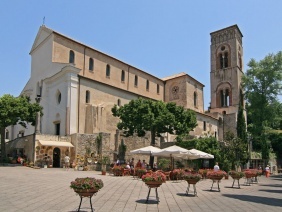 You'll also find several attractive historic sites including the breathtaking Church of the Assumption. 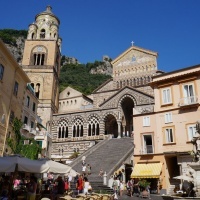 Amalfi, like most of the coastal towns you'll visit on your tour Amalfi Coast is home to its own historical sites including the spectacular Amalfi Saint Andrew cathedral at the top of a staircase, it oververlooks the Piazza Duomo in the heart of Amalfi. 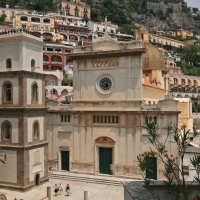 It is situated on an expanse of beautiful pebbled beach and Amalfi port. 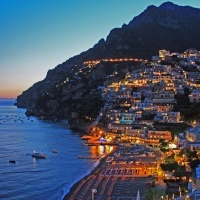 Along the town's streets you will find a variety of restaurants, bars and cafes, and splendid shops selling colorful local ceramics, Limoncello, swim wear, casual apparel, assorted gifts and more. 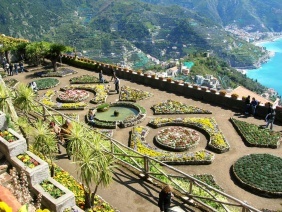 Ravello, ideally situated atop a mountain cliff is known for its fantastic views, its exquisite flower laden patrician villas, the Cathedral of San Pantaleone, wineries and olive factories. This charming town, while being a popular destination, appears to be untouched by tourism, which is part of its appeal. Other than its stunning views, its ancient historical sites include Villa Rufolo which often hosts classical music events and Villa Cimbrone with its gorgeous gardens. As you stroll through Via Roma's narrow arches you'll find traditional Italian restaurants serving exceptional cuisine, and a handful of fun boutiques. 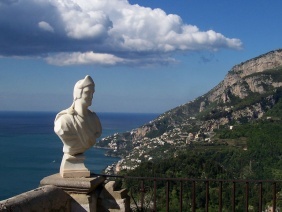 Don’t forget your camera to impress the amazing landscape on Amalfi Coast. We will ask for the detailed pick-up address at booking time. We can suggest a nice restaurant for the lunch to let you taste the typical local cuisine or you can have a fast stop for a sandwich.